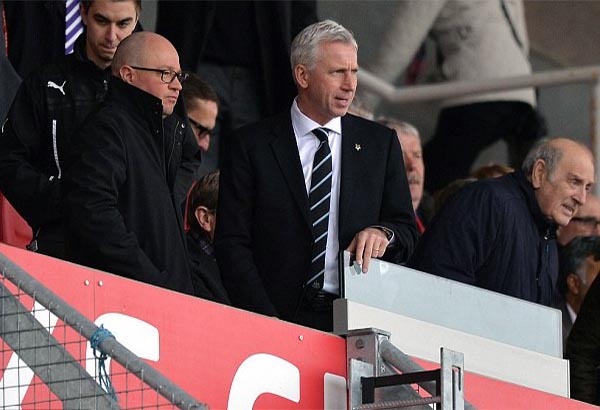 Alan Pardew Actually Said ‘We Had 10 Senior Players Missing’ – Who??? There are people who have called Alan Pardew a liar as his claims on camera have become ever more bizarre, today though he has crossed a new line. After the dismal performance and surrender at Stoke, Pardew has claimed ‘we had 10 senior players missing’. “We had ten senior players missing and it is a difficult hole to try and fill at the moment. “I think their (the fans) frustration has boiled over a little bit and we need to settle it down. Well personally I didn’t know we had 10 senior players at the club altogether, so it was certainly news for me.